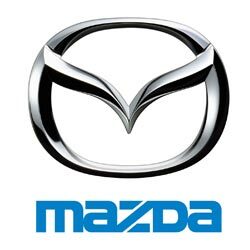 Mazda have a reasonably straightforward procedure for programming keys, meaning the cost is reasonable and the process is quite quick. 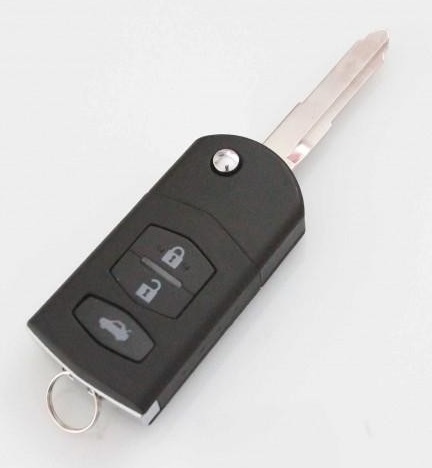 However, it is necessary to have two keys programmed to the immobiliser system at any one time, so if you only have one key and then lose it, you have no option but to buy two keys. We would always recommend that you keep a spare key. It is also worth noting that Mazda do not keep a record of key numbers, so if you lose all your keys it is difficult to make new ones, and the cost can be over £250! 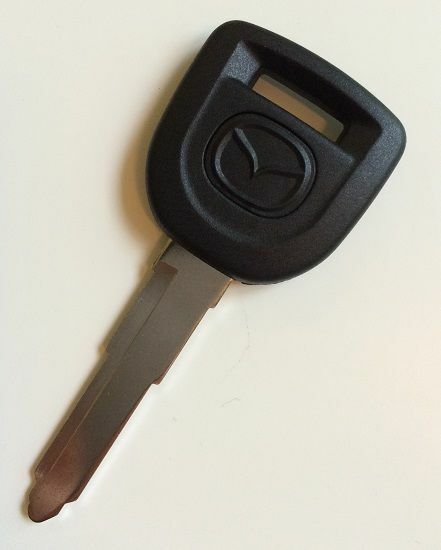 Basic transponder key for your Mazda. Supplied, cut and programmed at the vehicle. Offered with a 12 month warranty against electronic failure. 3 button flip remote key for your Mazda. Supplied, cut and programmed at the vehicle. Offered with a 12 month warranty against electronic failure.